"One of the most successful gatherings we have in the archdiocese happens on Saturday evenings in a midtown parish, and attracts a thousand or more young adults who come for prayer before the Eucharist, confession, song, and, especially, good company with those who share deep Catholic values in a culture and city that can indeed be at times antagonistic. 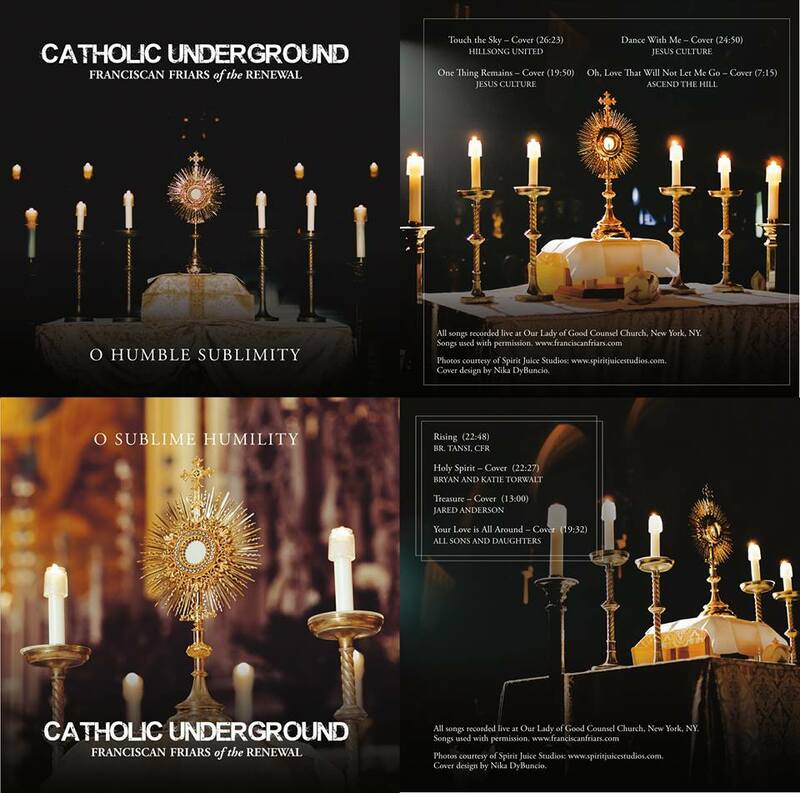 The name of their gathering is revealing: Catholic Underground! That’s the new minority who give their bishop so much hope! May their tribe increase!" Discounted Parking at GGMC Parking garage located at 245 E 90th St., directly across the street from the church, for $10 with Catholic Underground parking validation sticker (valid from 5pm-1am). Additional charge for SUVs.